Snipers in the field are dangerous but vulnerable. They must be both expert sharpshooters and masters of concealment and camouflage. In this age of cyberwarfare, unmanned attack vehicles and remote-controlled planes, on-ground soldiers delivering long-range precision fire still play an important role. Snipers in the field are not only hunters, but the hunted as well, so learning to blend in with the surrounding environment is an important part of their training. German artist Simon Menner has been photographing army snipers for the last six years. Getting access to German snipers was surprisingly easy. The German military doesn’t command a great deal of attention from German society at large—a fact perhaps rooted in the country’s history—and the army was happy to collaborate on Menner's first series of photos. Encouraged by this experience, Menner contacted other armies, a lengthy process which eventually secured the collaboration of the Latvian and Lithuanian armies (as well as the frustrating silence of others). Menner accompanied groups of snipers and officers during their regular training, asking them to point their rifles directly at the camera. 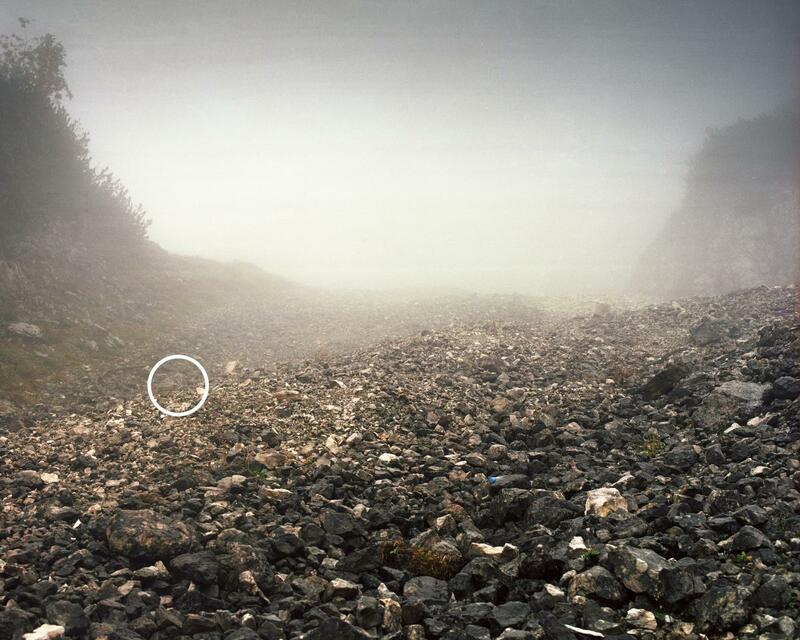 Typically the distance between snipers and their targets is over 500 m (1,640 ft), at which distance the snipers are practically invisible, so Menner had to get much closer in order to capture at least some traces of their existence. 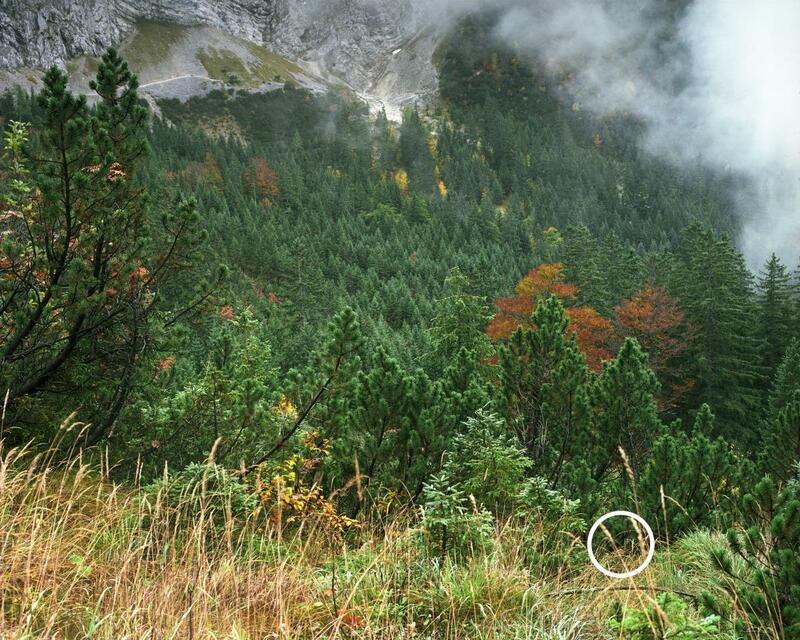 Even from just 10 m (33 ft) away, spotting the sniper is very challenging. Snipers help each other to construct custom ghillie suits, using local natural elements such as dead grass and leaves to blend in to the terrain. 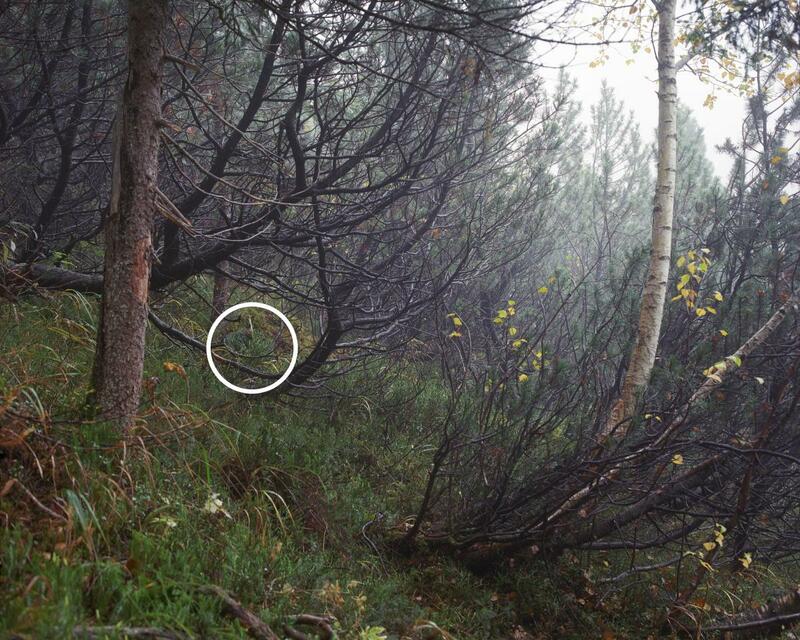 The location of the sniper in each photo is indicated by varnish over parts of the image. Simon Menner is an artist, photographer, based in Berlin interested in the presentation of terror, fear, and surveillance in mass media.